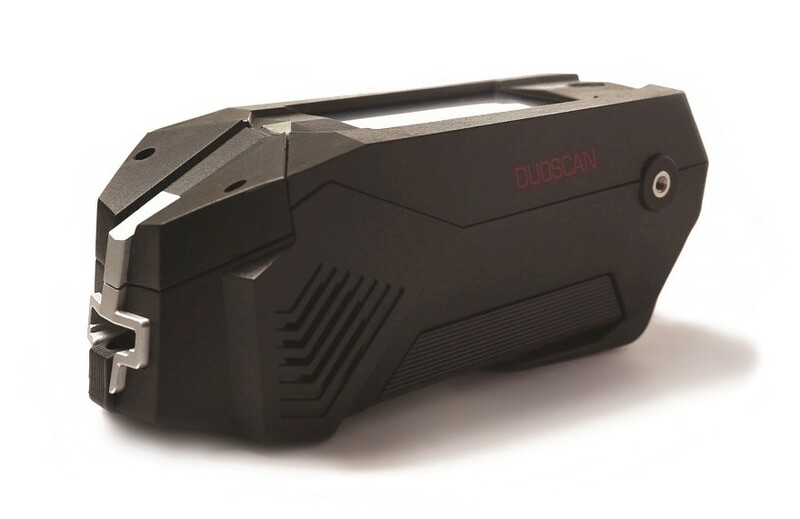 Building on the exceptional capabilities and proven HF-QCM Sensor Technologies, DUOSCAN™ is the most rugged, portable narcotics and contraband detector on the market. Lightweight, easy-to-operate, robust and highly resistant to environmental conditions, DUOSCAN™ is able to detect and identify a broader range of narcotics threats while maintaining the highest level of sensitivity and selectivity. DUOSCAN™ incorporates multi-mode detection capabilities in a single unit to assist security personnel in detecting narcotics and contraband. With exceptional threat recognition and superior throughput, DUOSCAN™ offers outstanding detection, performance, and reliability across the spectrum of customs, ports, and border control applications.